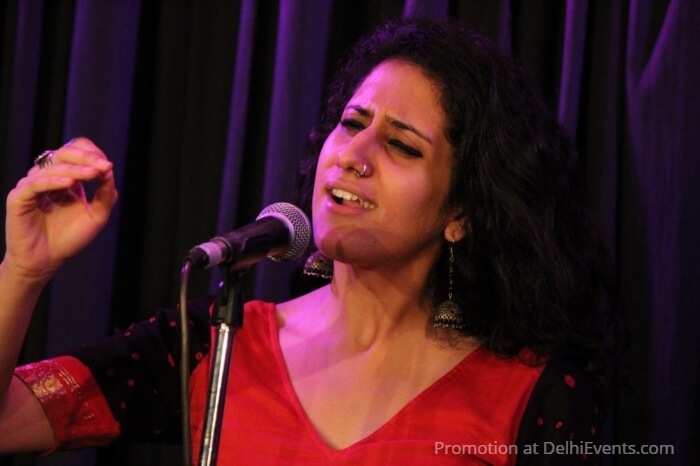 Maaya, a contemporary poetess, talks of love to understand it’s intricacies with the help of insights gained over the ages by similar aching hearts and masterful verse. Bollywood rhetoric and modern day influences make our days too busy to take a beat or few to sit back and listen to the most beautiful poetry in the last century. She aims to bring back a more lyrical time where pain and pleasure were revered, examined and celebrated much more fully than nowadays. This piece will allow the audience to see a unique perspective of love and will help bring back the charm and depth that a topic as subtle as love deserves. We must understand love through a sense of ultimate emancipation and not remorse. Embrace your empty nest!